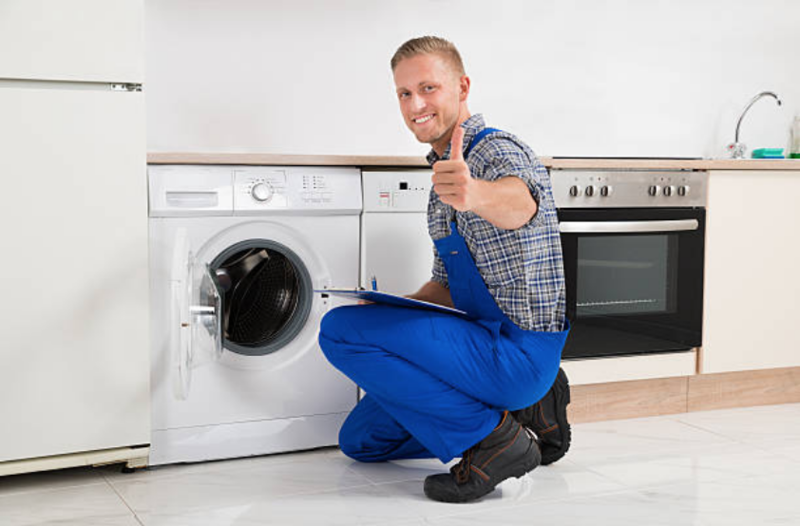 Since we are Brand name Appliance Repair Company, we probably repair all your brand appliances we repair all appliances no matter the year that you bought your appliance, the make or model of your appliance. We got you covered. Worry not about your broken appliance because you have us to fix it with you. Since our technicians are highly trained and experienced in the repair field, they know how to go about all types of brand appliances starting from Wolf to Jenn-Air brands. For more information visit our homepage and get informed. 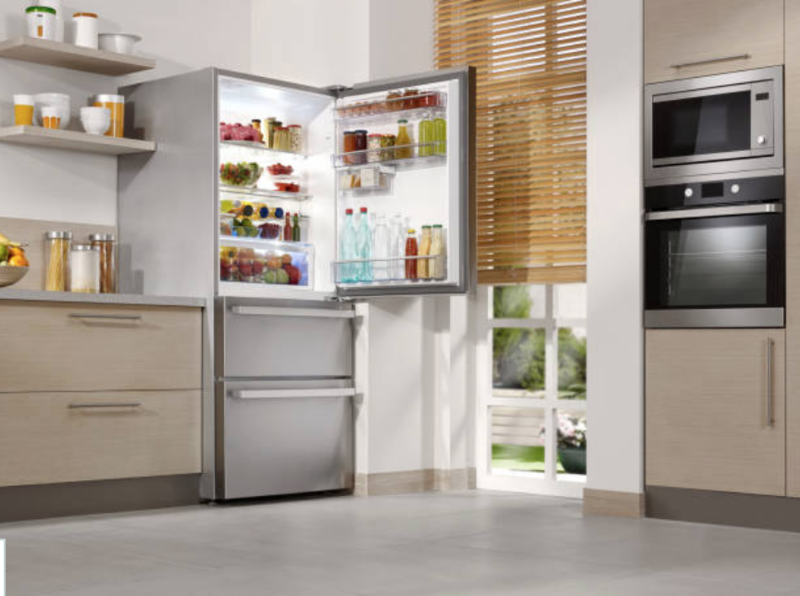 For those who feel they need a high-end refrigerator repair, the sub-zero brand is the brand that we can recommend them to buy since it is highly dependable. Although it is pricey and ranges from 7500 dollars, it comes along with different features and styles. They also offer integrated panels and also have inbuilt models available. Also, they have French doors that make them one of the most popular fridge brands.